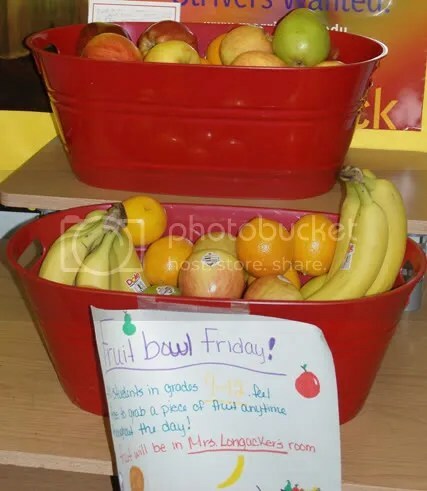 Fruit Bowl Friday is very popular. It involves a healthy snack and visit to the friendly guidance office for high school students. The snack is organized by the Student Council.